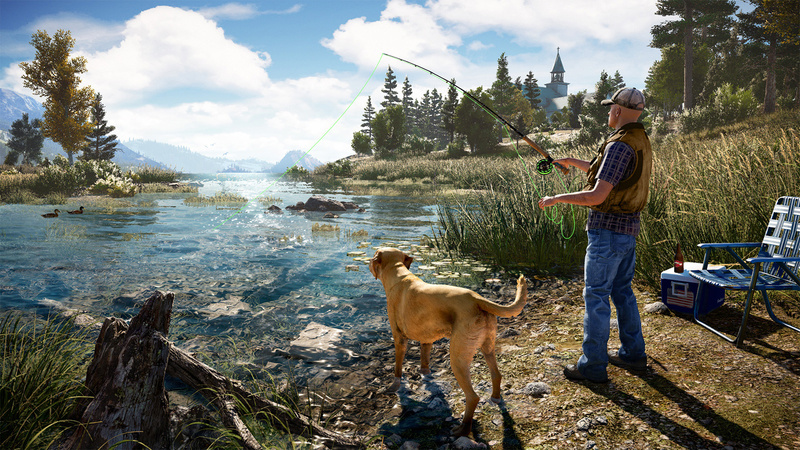 There's an expectation in open-world games that once you see the main storyline through to the end and hit the credits (and then come back to the room a good 15 minutes later), you'll be able to jump back into your world and close out your to-do list of optional missions and collectibles. That's meant to be the case for Far Cry 5. For some players, though, a nasty bug has gotten in the way. These unlucky folks have been stuck in an infinite credits loop that renders their save file essentially useless. Ubisoft is prepping an update that, among other things, will try to break the loop. There's also a fix for the time of day becoming stuck when using Outpost Master (the feature that lets you repopulate outposts with fresh new enemies) or when completing the mission The Cleansing.